We’ve already written some comprehensive posts on video ideas for YouTube and business video ideas. This time we’re focusing on video ideas specifically for social media. While you technically can share any old video link on social media, you’re more likely to be effective, or even go viral, if you create and optimize videos based on what works best on each specific network. One big difference on social media is that videos are generally discovered, rather than sought out. People will search for a video on YouTube or Google, to learn how to do something, for instance, but on Facebook, Twitter, and Instagram, they’re more likely to find a video when scrolling through their feed. Whether they watch it depends largely on how eye-catching and engaging it is. And on Facebook, thanks to the FB algorithm, they may not even see it! Learn how to amplify the reach of your Facebook videos. Luckily there are some proven tactics that can help to cut through the noise and improve the odds of people seeing and watching your content. Below, we’re taking a look at the 11 types of videos that work best on social media, plus some best practices to keep in mind. Remember that certain types of videos seem to perform better on social media, but what one audience likes won’t work for everyone, so when you’re trying to decide what video ideas might work best, don’t be afraid to mix it up and try different things to see what your audience responds to. Informative interviews or Q&As are a great way to engage your audience and answer their burning questions. Sit down with a thought leader, customer, or team member for an on-screen chat. You can prepare questions in advance, interview-style, or gather questions from your fans. A Q&A format also works well for solo videos where you speak directly to your followers and answer questions they’ve submitted. You can record beforehand or try going live. People love to peek behind the curtain! It’s a great way to highlight your company culture and build trust and connection with your audience by showing the people behind your business. Office tours, going backstage at an event you’re involved in, or showing new products are perfect topics for behind-the-scenes videos. Most platforms now offer native live streaming features and audiences are eating it up. 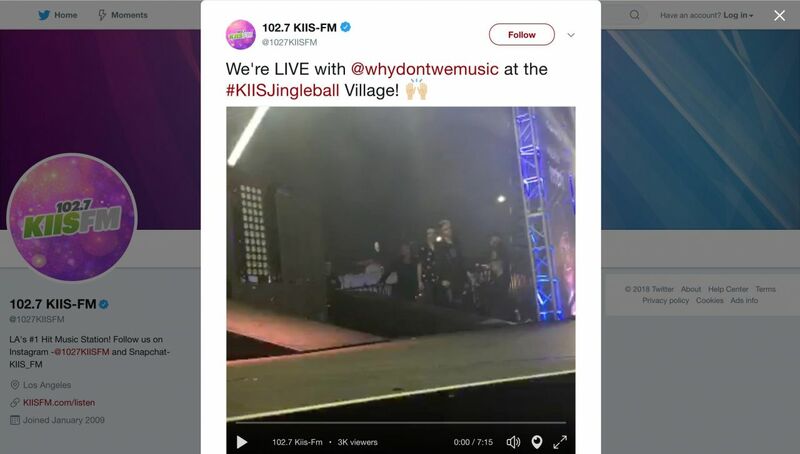 Live streams are a fantastic way to make your brand seem more transparent while boosting engagement and fostering a connection with your fans. It’s the perfect format for Q&As, behind-the-scenes, and event content. Everyone loves a deal! 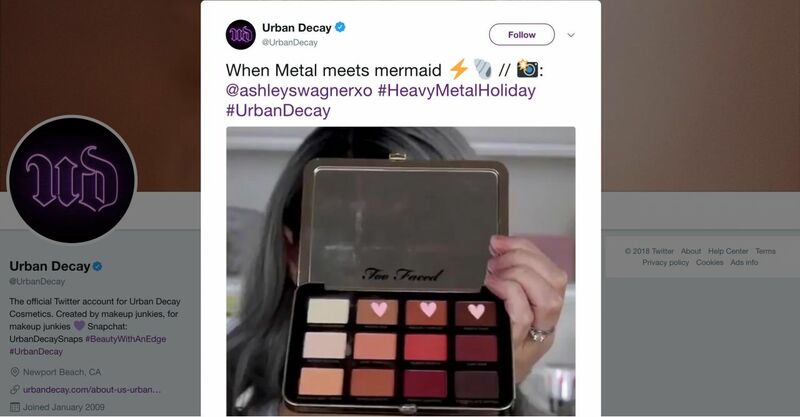 Offer your social media followers an exclusive deal and grab their attention with an eye-catching video promoting a sale or promo. We get it — creating content is time-consuming. Let your loyal fans do some of the legwork by sharing some of their own content. You can hold a contest to gather user-generated content, reach out to influencers, or look out for videos your fans have posted organically. Shining the spotlight on your fans by reposting or retweeting them (make sure you tag the creators!) will encourage even more users to share too. Win-win! Everyone likes free stuff! Contests are a proven way to drum up engagement and there are lots of ways to use videos to extend your reach even further. You can (and should) create videos promoting your contests. Make a video to announce the winners or host a live stream giveaway and pick winners on air from viewers who post or engage with your video. Announcing some big news like an expansion or a new product line? Social media is the place to announce it and a fun video is the perfect way to build excitement! Tap into your followers’ FOMO by posting video from your own events, or events that you attend. You can record and edit together recaps, or try live streaming using Facebook Live, Twitter’s built-in Periscope functionality, or Instagram Live. Offer viewers at home an exclusive look at your event by showing what attendees don’t get to see. Think special interviews with speakers or a peek at what’s going on backstage. More than two thirds of adults get at least some of their news from social media these days! While it’s essential to be careful and avoid being seen as “newsjacking” (especially with tragic events), breaking news and trending topics are a great opportunity to jump into the conversation. Whether it’s your company’s own breaking news or a reaction to a significant event or cultural moment, a video is the perfect way to share your take. Note that breaking news videos are the top performing video type on Twitter, since it’s where many people look first when news breaks or a live event is going on. Last but certainly not least, we have how-tos and tutorials. This type of content is actually one of the most searched-for online. While you’ll need to tweak the format (no-one is going to watch a 40-minute woodworking video on Facebook), when done right, this format can be incredibly successful. Blossom (above) and Buzzfeed’s Tasty are two examples of pages that have built up massive, highly engaged followings by producing how-to videos. 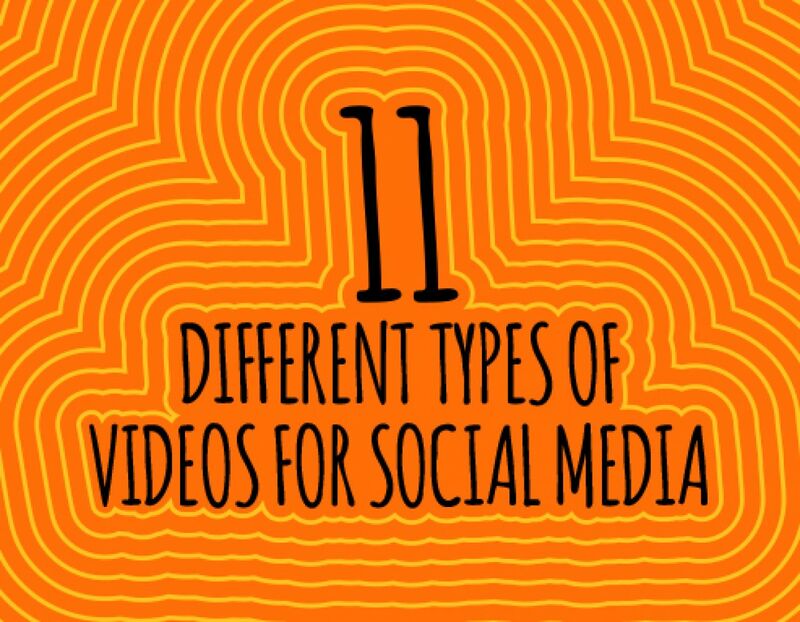 We shared a few examples above of different types of social media videos. Remember that each of these can also be delivered in a variety of formats, so it’s worth experimenting. All good social media videos have a few things in common that we can learn from to create better videos on any social media platform. Entertain, inspire or educate: Rule number one is to make your video valuable! Aim to either educate, entertain, or inspire. Be attention-grabbing: If your video’s not engaging in the first few seconds, your fans are likely to keep right on scrolling. Add an eye-catching title card and aim to grab viewers’ attention in the first 3 seconds. Don’t require sound: Make sure your video works well without sound (most videos on social media are muted until the user chooses to turn on sound). If you want people to listen, encourage viewers to tap for sound in the video description or captions. Add captions: Lots of pages have success with completely wordless or text-only videos. But if dialogue is a must, add captions so viewers can follow along. Keep it short: Short videos tend to perform best on social media. We’re talking 2-3 minutes tops on Facebook and Twitter. Instagram only allows videos of up to one minute, though the old upper limit of 15 seconds is still often a good length to aim for. Try a new view: Bird’s-eye or drone videos, 360° views, Go-Pro action shots…try making videos that offer viewers a seldom-seen view. Let ‘em loop: Videos on Instagram loop automatically, as do short videos on Facebook and Twitter. Take that into account when you’re creating them — you might even want to try a seamless loop that viewers won’t notice. Upload natively: With Instagram you don’t really have a choice, but on Facebook and Twitter you can either share a link to a video hosted on another site (usually YouTube) or you can upload a video file directly, which is called a ‘native’ video. 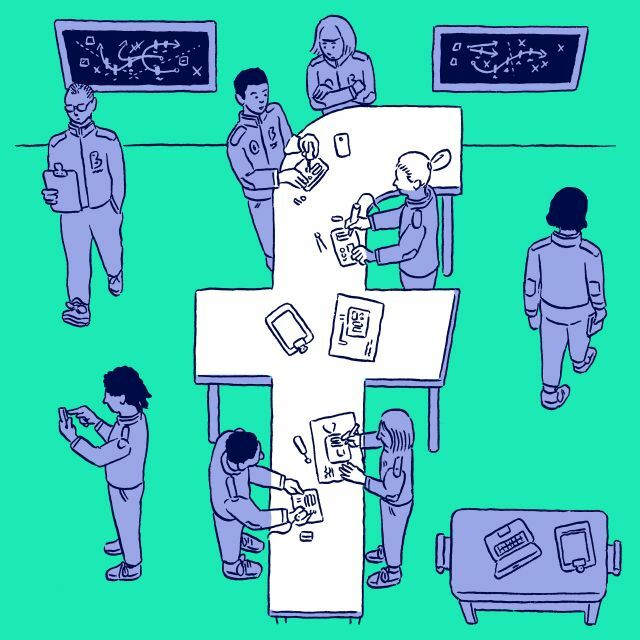 Facebook’s algorithm prioritizes native video, meaning your video is more likely to be seen in users’ feeds if it’s uploaded natively. Get creative: There are so many fun apps that make it easy to create professional, visually appealing videos, especially for Instagram, though you may want to post on other networks too. Try Hyperlapse for sped-up time-lapse like Lowe’s did, Boomerang for hypnotic GIF-like videos like Inspiralized, or Stop Motion Studio for a video like Halo Top. You can even use your iPhone camera’s built-in Timelapse or Slo-mo settings for high-quality results on the fly! Finally, we’d be remiss not to mention Biteable! Our templates make it simple to quickly create professional-looking videos for social media. To make it even easier, check out our Facebook video templates which we specifically designed with social media in mind like the Facebook Engagement Superhero Bear and the Holiday Greetings Video Template.